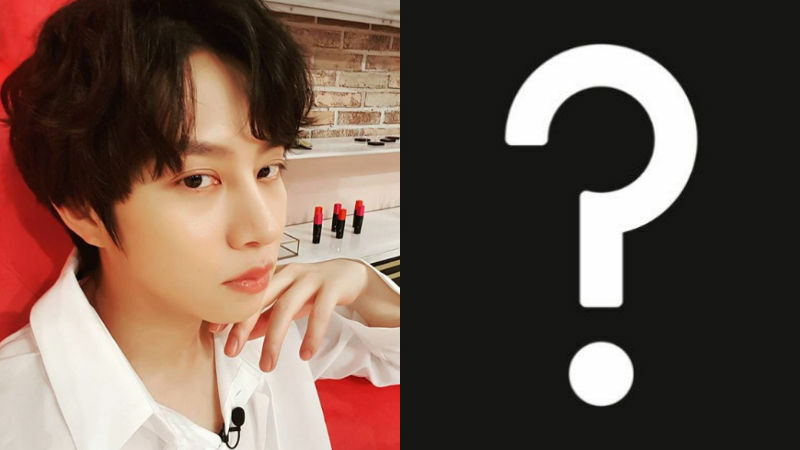 [SBS Star] Which Super Junior Member Does HeeChul Want His Sister to Date? K-pop boy group Super Junior's member HeeChul revealed which member of Super Junior he would like his younger sister to date if he had one.  On April 13, HeeChul appeared on SBS POWER FM's radio show 'Kim Yeong-cheol's Power FM' as a guest. During the talk, the host Kim Yeong-cheol threw an interesting question to HeeChul. He asked, "If you had a younger sister, which of the members would you want her to start dating?". HeeChul replied, "I would choose DongHae from Super Junior." Then, he added, "Out of the cast of 'Knowing Brothers' (the variety show that HeeChul and Kim Yeong-cheol currently appear together), it would be either you or Min Kyung-hoon." He went on, "But it's you over Min Kyung-hoon. Kyung-hoon is the kind of person who enjoys being alone, so it doesn't feel like he would go on a date." As HeeChul did not explain the reasons why he chose DongHae and Kim Yeong-cheol, many fans are curious to know the reasons behind his choice.